Believers Temple Church of God in Christ was founded through prayer, fasting and our pastor’s vision. When Brother Johnny Prioleau was residing in Philadelphia, Pennsylvania, the Lord showed him in a vision, a large group of people who were continually sinning without consciousness of God. He asked; “Lord, who will tell them the truth and teach them in righteousness?” He saw the hand of God, and His finger was pointing toward him. The voice of God answered and said, “You will tell them.” Being obedient to the direction of God, Brother Johnny moved back to South Carolina in November 1973. He organized a house to house Bible study and a community choir. In addition to the Bible study, prayer meetings and revivals were conducted. Many souls were saved, delivered and set free. During this time, he was called into the ministry and later became ordained in 1978. The Lord moved upon members of the group to pray for Elder Prioleau to organize a church. Through fasting and praying, the Lord answered their prayers and directed Elder Prioleau to open the doors of the new-found church for those whom the Lord would send. From that day forward the entire journey was a faith walk. The church was founded on October 28, 1978. In 1980, we built the church with an educational wing, and held our Grand Opening Service in conjunction with our Second Church Anniversary. October 25-28, 2018, we celebrated our church’s 40th Anniversary in conjunction with a Homecoming Celebration. To God be the Glory! 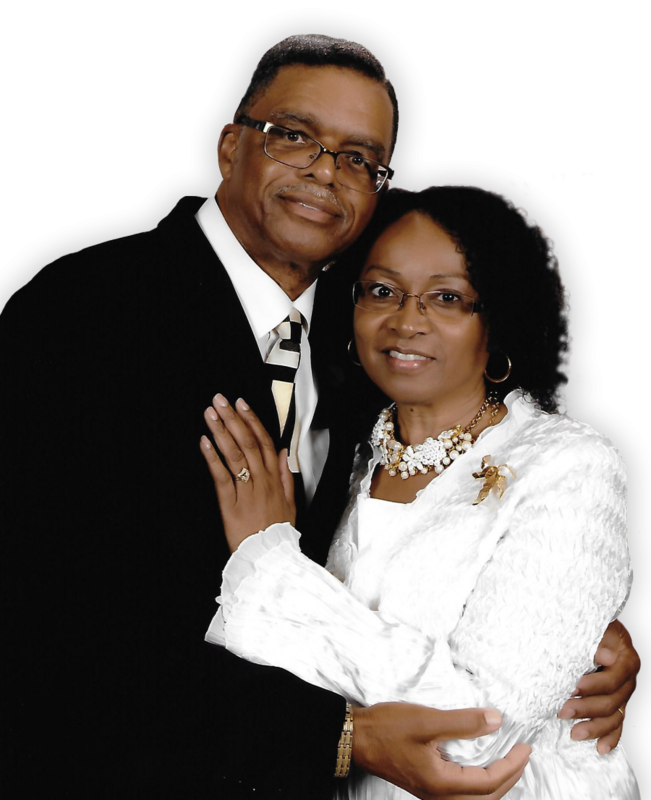 Pastor Johnny Prioleau was born in Pineville, South Carolina and as a young boy, he attended Day Dawn Baptist Church. At the age of eleven, he was saved and filled with the Holy Ghost, and baptized at age twelve. Growing up among his many brothers and sisters, he felt that there was a divine call on his life. In his high school years, he would frequently travel to Philadelphia, Pennsylvania to work. After graduating from high school, he married his sweetheart, Constance (Connie) Caldwell. They are proud parents of four children and ten grandchildren. While attending Holy Bethel Church of God in Christ in Philadelphia, God showed him that there was work to be done in South Carolina. 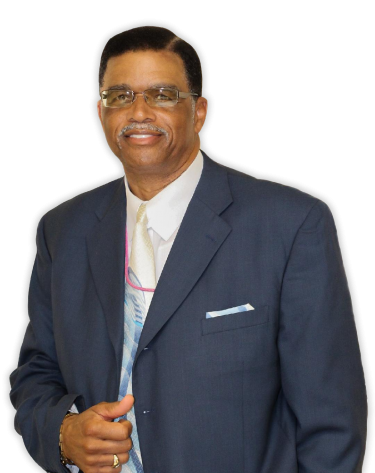 God called him into the ministry while serving as a deacon at the Evening of Prayer COGIC, Charleston, S.C. He was ordained as a minister of the gospel in September 1978. He is the pastor and founder of Believers Temple Church of God in Christ which was the result of his organizing The Believers of Christ Community Choir and conducting house to house Bible study sessions. The first service was held October 28, 1978. He attended Moody Bible Institute, JW Wilson Memorial Bible Institute and Interdenominational Theological Center (ITC) of Atlanta, GA.
Supt. Prioleau is totally dedicated, loyal and faithful to his calling. He is a man of prayer, fasting and the Word. He does not believe in compromising with the Word of God. His heart reaches out to all in which he truly exemplifies the fruits of the spirit: love, joy, peace, longsuffering, meekness, gentleness, temperance and faith. Pastor Prioleau’s ultimate goal is to lead souls to the Kingdom of God that they may be a blessing to the body of Jesus Christ and the community at large. Our Mission is to be a lifeline to impart the glorious Gospel of Jesus Christ to all mankind; and to minister to the total man, both spiritually and physically. We believe that the baptism of the Holy Ghost, according to Acts 2:4, is given to believers who ask for it. We believe in the sanctifying power of the Holy Spirit by whose indwelling, the Christian is enabled to live a holy and separated life in this present world. AMEN.